Caspian, the full-stack digital asset trading and portfolio management platform for institutional investors and sophisticated traders, has confirmed that KuCoin will be the first exchange to list its Caspian Token (ticker symbol CSP). KuCoin is one of the premier international cryptocurrency exchanges based in Singapore. CSP is an ERC-20 utility token which offers discounts and incentives on the use of the trading platform as well as the development of unique third-party tools and features. Caspian provides investment managers and traders with a comprehensive Order and Execution Management System (OEMS), Portfolio Management System (PMS) and Risk Management System (RMS), backed by an experienced, global team. Caspian is a single interface into all major digital asset exchanges, a complete suite of sophisticated trading algorithms including pairs trading and smart order routing, integrated compliance engine, real-time and historical P&L and exposure tracking. Caspian has a global 24x7 technical support and professional services teams to provide seamless onboarding and support. KuCoin, founded in September 2017, is a highly-rated trading platform for both professional traders and investors with over 5 million users globally. The exchange secured $20 million funding from IDG Capital, Matrix Partners and NGC last November, and it recently launched its platform v2.0, targeting institutional investors. The listing of its CSP token follows a busy year of growth and progress in the institutional cryptocurrency investor market for Caspian during 2018. Notable partnerships that were signed during that time include Galaxy Digital, Coinbase, BitMex, OSL, Gemini and B2C2. Caspian is a crypto asset management platform that connects the biggest crypto exchanges in one single interface. The platform also offers compliance, algorithms, portfolio management, risk and reporting. Led by an experienced team of developers, and leveraging the capabilities and resources of two existing, successful financial businesses as its co-build partners, Caspian is building an ecosystem that enables sophisticated traders to operate more efficiently and improve their performance. The KuCoin Exchange opened for cryptocurrency trading in September 2017 and has enjoyed steady growth into 2018. 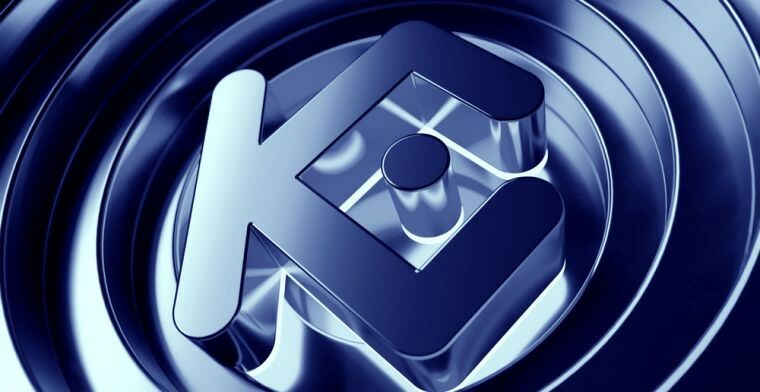 The KuCoin exchange puts a high priority on the quality of the projects listed based on a well-trained research department that scours the blockchain industry for the highest quality projects. KuCoin provides an exchange service for users to conduct digital asset transactions securely and efficiently. Over time, KuCoin aims to provide long-lasting, increased value to its more than five million registered users, in over 100 countries. In November, 2018 ‘The People’s Exchange’ officially partnered with IDG Capital, Matrix Partners and Neo Global Capital.